A secret was buried deep in the dungeons of the old king’s castle. An unsuspecting woman would release a monster and plunge the kingdom into chaos again. Magic, mayhem and a king gone mad. 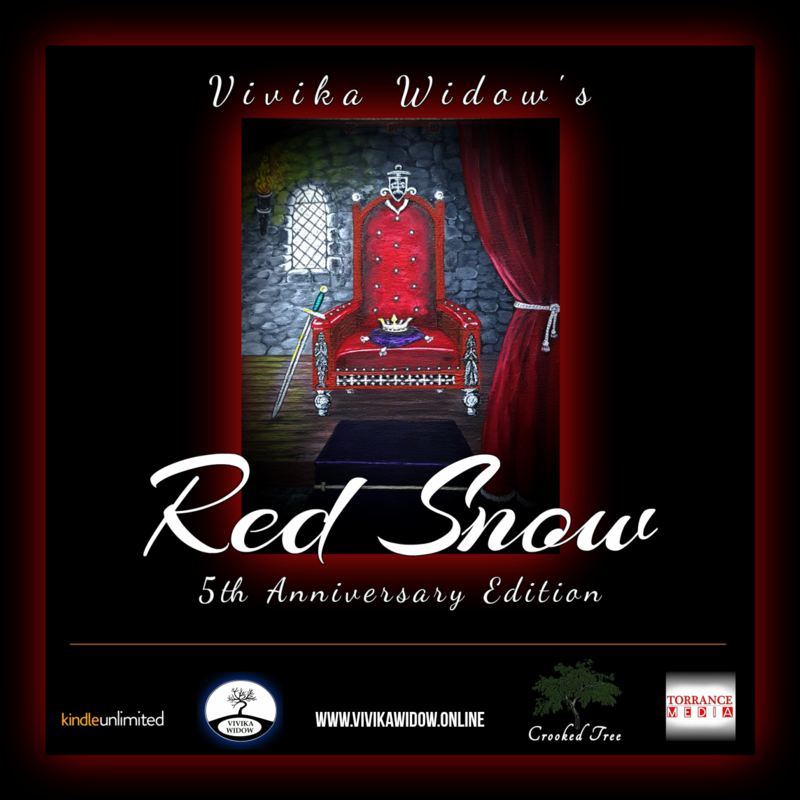 The fairy tale world of Red Snow isn’t for the feint of heart nor is it for those seeing a happily ever after. Is the snow falling red? Click HERE to break the curse.